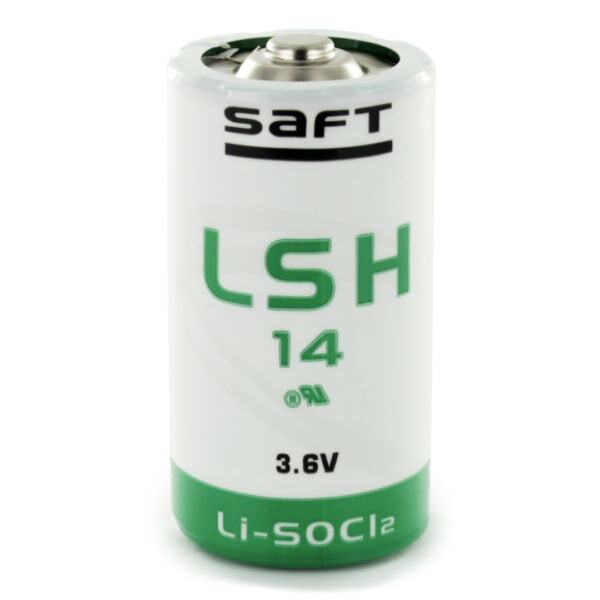 The Saft LSH14 is a C size primary lithium cell based on Lithium Thionyl Chloride (Li-SOCl2) chemistry and features high surface area spiral electrodes for maximum current capability. Word of Warning: These cells are fused for safety. 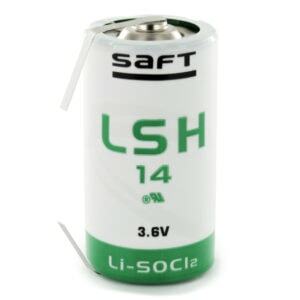 If you accidentally short circuit them in handling during your pack building process then they will be useless to you (do NOT attempt to replace the fuse). Under no circumstances should you solder directly to any cell, this is against the manufacturer’s guidelines. If you need more advice please Contact Us.